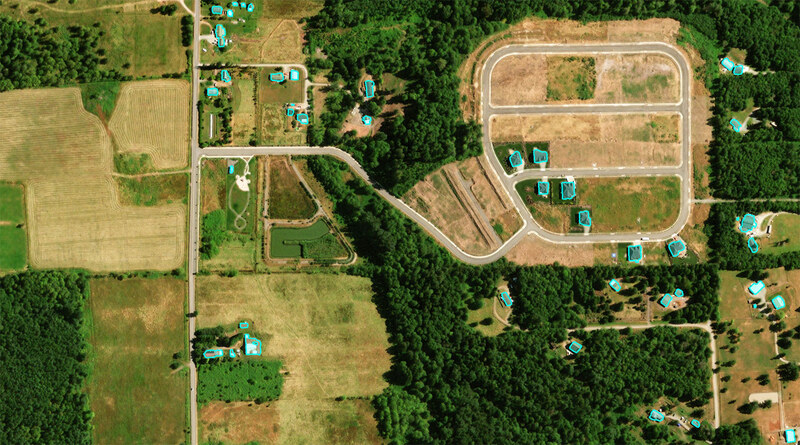 Satellites capture every inch of the world on a daily basis. CrowdAI transforms these images into meaningful insights. 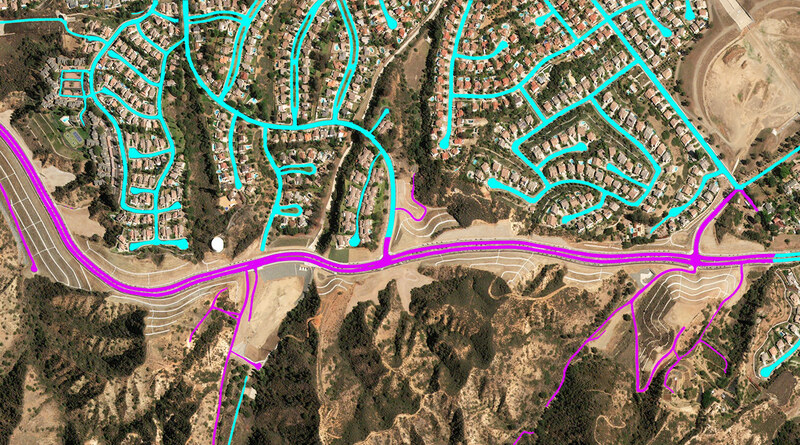 Identify precise locations of roads, highways, intersections, etc. 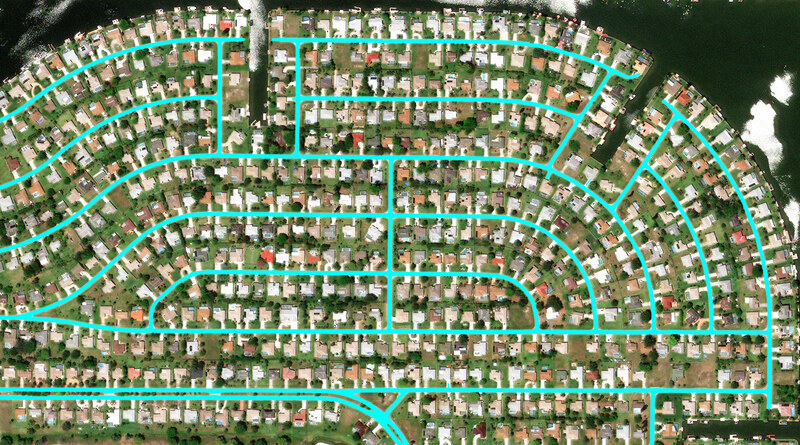 Detect new and destroyed roads between specific time periods or as they change. 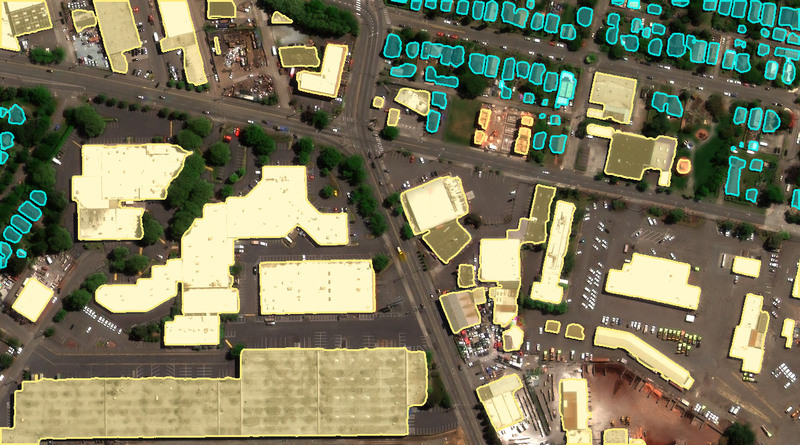 Identify building locations, footprints, area, and density. 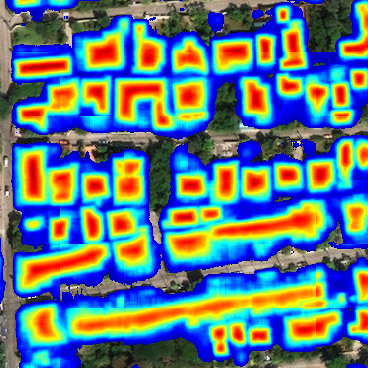 Detect new development and destroyed buildings between specific time periods or as they change. 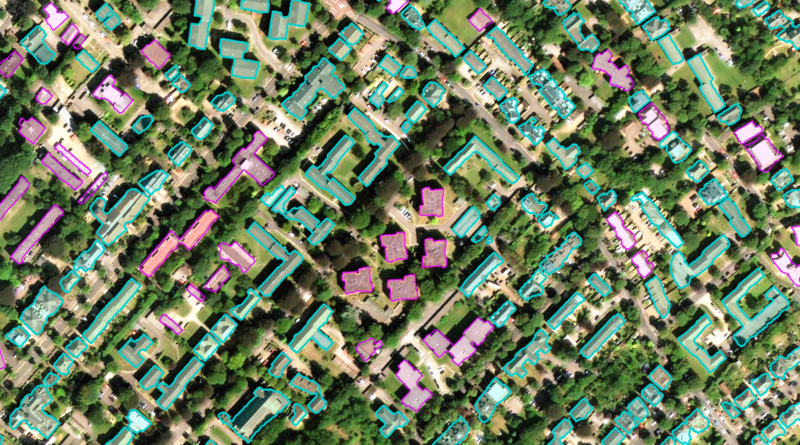 Detect flat roofs vs non-flat (sloped / gabled). 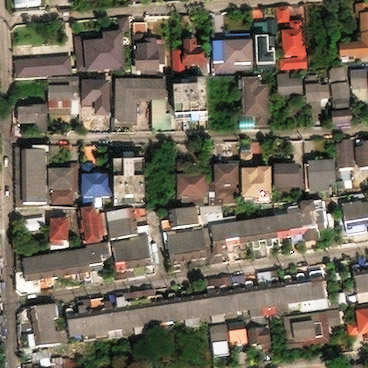 Determine building locations, area, and density by building type. Our technology is applicable across a broad array of uses and industries, from energy and insurance to real estate, compliance, and many more. Connect with us to discover how our technology can transform how you see the world. 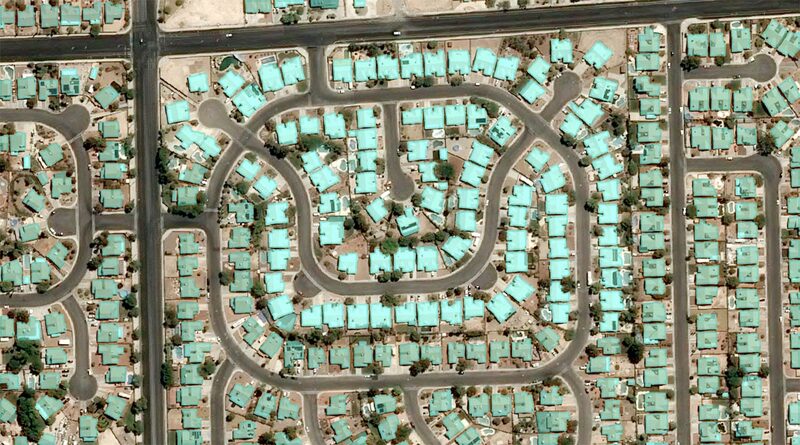 First, we work with high quality satellite image providers like DigitalGlobe and Planet to acquire imagery for the specified date and region. 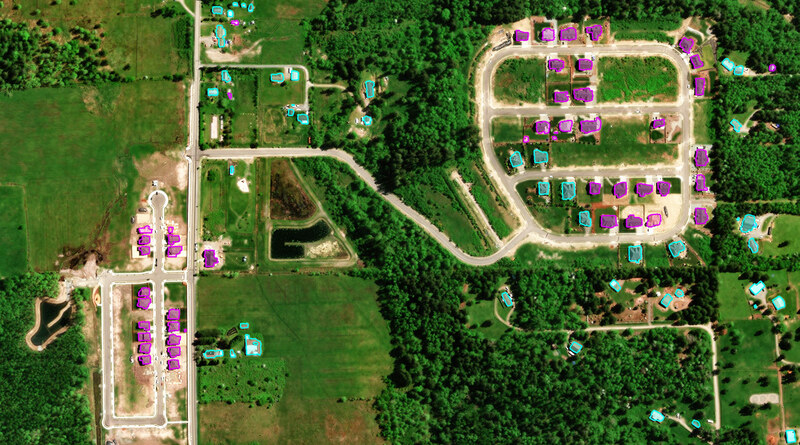 Next, we run one of our deep learning algorithms on the imagery. This produces a confidence that each pixel is part of the target feature (in this example, buildings). 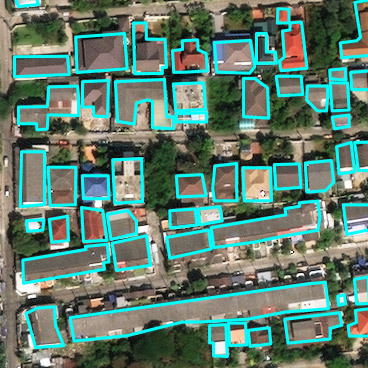 Finally, we use a suite of computer vision techniques to turn these probabilities into usable data such as shape, size, and density of buildings. CrowdAI is an extremely valuable partner for us driving cutting-edge innovation. We see their infrastructure detection adding a ton of value for our customers.